When it was time to choose a university for his work toward a master’s degree, Jeff Orr remembered his good experiences at Grand Canyon in the late 1980s. When Jeff Orr was considering where to get his master’s degree, he decided to go back to a place filled with good memories — albeit on a campus that is much bigger than what he knew. He went home … to Grand Canyon University. 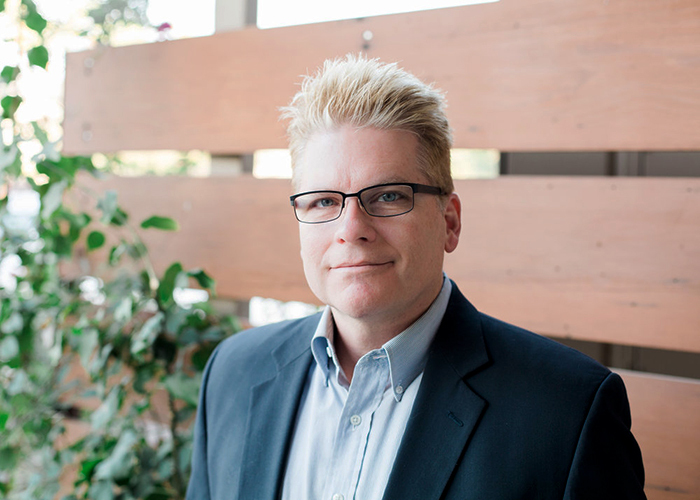 Orr, a Phoenix leadership coach who was one of the speakers at the TEDx event on campus in February, transferred from another college to Grand Canyon and got his Bachelor of Science in Business Administration degree in 1989. Orr, who has worked as a corporate trainer for Fortune 500 companies and is the author of “Succeed in the New Normal: Winning Strategies to Succeed in an Unfamiliar World,” completed work on his Master of Business Administration in January and now is working on his Master of Science in Leadership. He also is an accomplished musician, thanks in part to his commercial music minor from GCU. He has released three CDs. And he’s proving that you can go home again.